LAWRENCEVILLE, NJ (April 26, 2017) – Taft Communications is a finalist for one of the 2017 Agencies of the Year awards given by Public Relations industry luminary The Holmes Report. Taft is one of five finalists in the “Corporate and B2B” category, selected out of more than 400 global entries across several categories. The 2017 winner will be announced during the North American SABRE awards in New York on May 2. According to their announcement, editors at The Holmes Report were impressed with the positive culture at Taft, and also noted that the firm has tripled its revenue in the past three years, while also adding several employees. Taft’s diverse group includes a former nonprofit CEO, an actor, a former head of compliance & ethics for an international corporation, two gubernatorial press secretaries, an art historian, an online magazine editor, and a PhD in English. 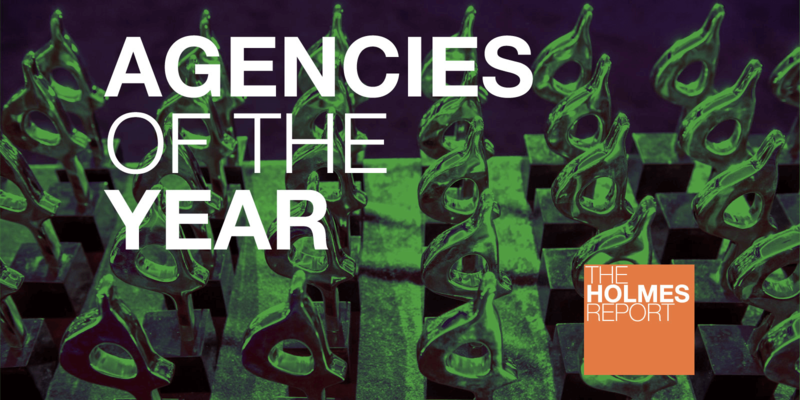 The Holmes Report Agencies of the Year Awards represent the most exhaustive analysis of PR firm performance across the world.